It was a chilly evening as the day gave way to night. The blanket helped, as did a glass of sherry… but the enormity of that fateful day in 1879 sent shivers down my spine. 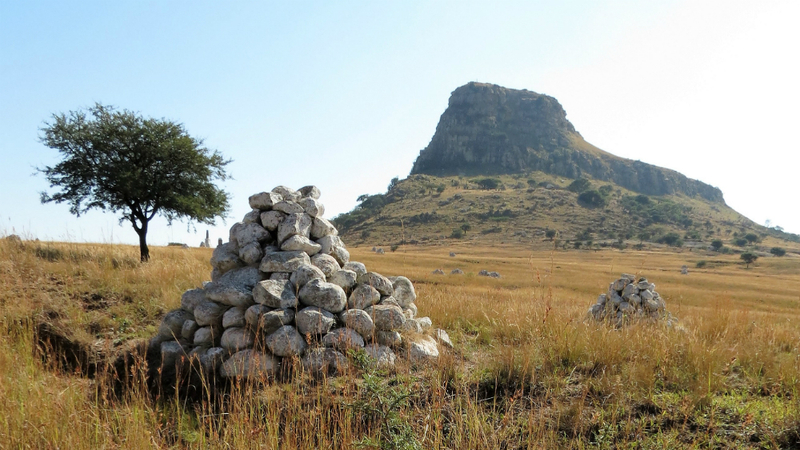 Especially as we were standing atop the iNyoni hill, the very spot where tens of thousands of Zulu warriors had lain low waiting to the following day. 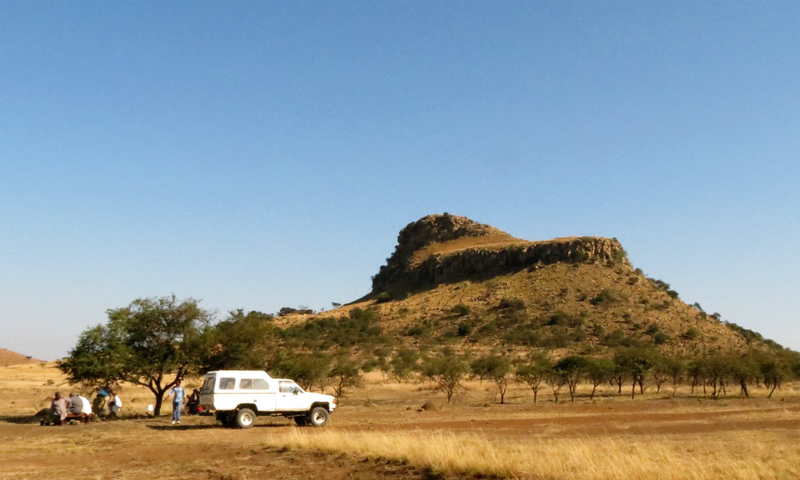 In valley below, on the Eastern slope of the Isandlwana hill, was the British camp – completely unaware of the bloodshed that dawn would bring. 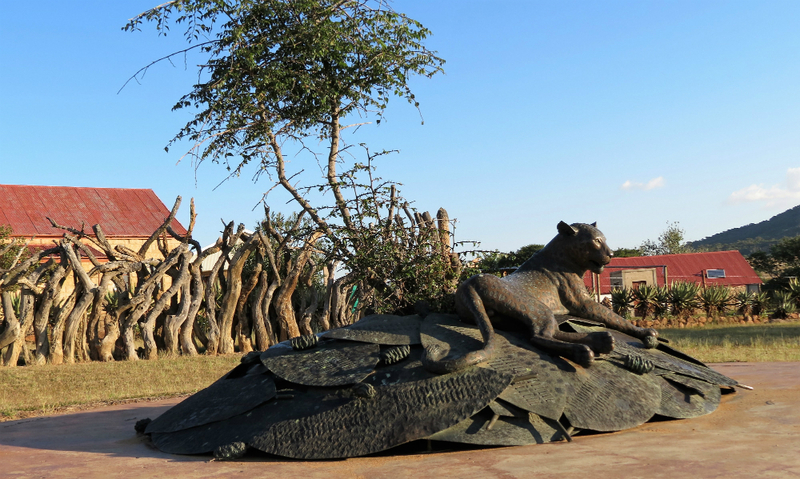 For any history buff a visit to the KwaZulu-Natal Battlefields region is a must. And to walk the battlefields of Isandlwana and Rorkes Drift essential. 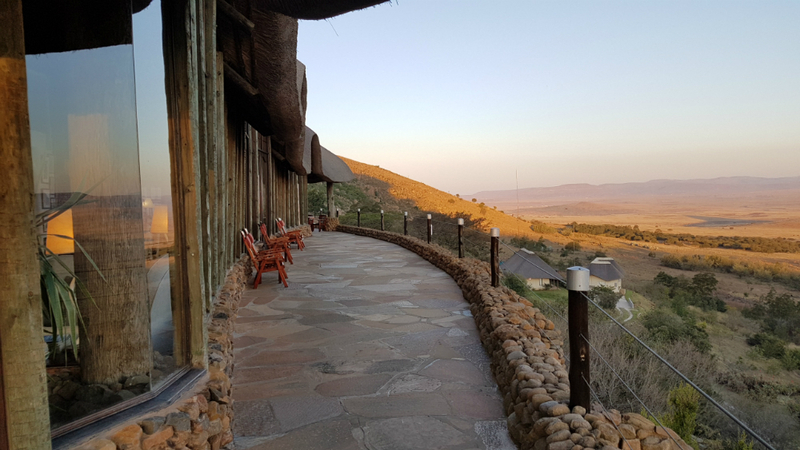 Whilst there are a number of accommodation options available in the region, none offers you an immersive experience better than Isandlwana Lodge. 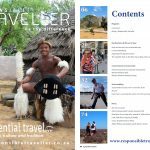 The Lodge is uniquely placed, tucked into the iNyoni rockface and with expansive views over the Isandlwana battlefield. 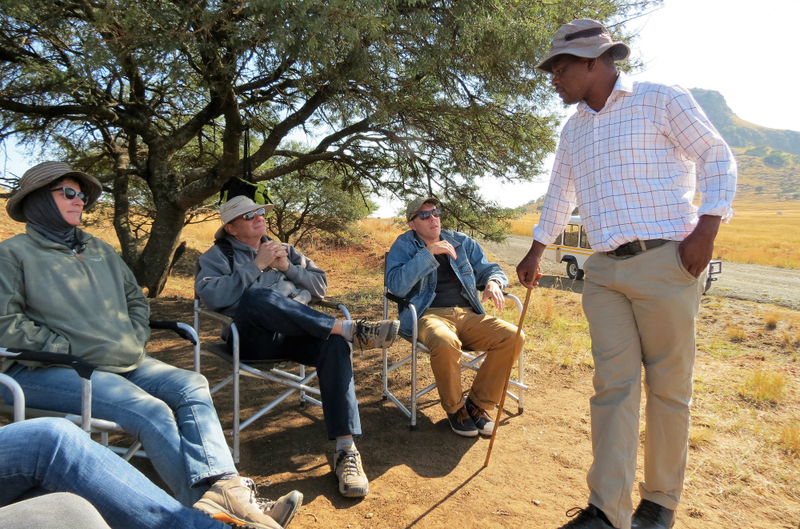 Historian and epic story-teller Lindizwe Ngobese (aka Dalton) brought to life, not only the experiences of that day, but filled the gaps with insight into what led to the battle in the first place. Being a Zulu himself, and the great-grandson Inkosi Sihayo (a significant player in these parts during the Anglo-Zulu War of 1879), he was able to infuse the Zulu perspective into his narrative. But having said that, when he was relating the British side of the story he was profoundly British. 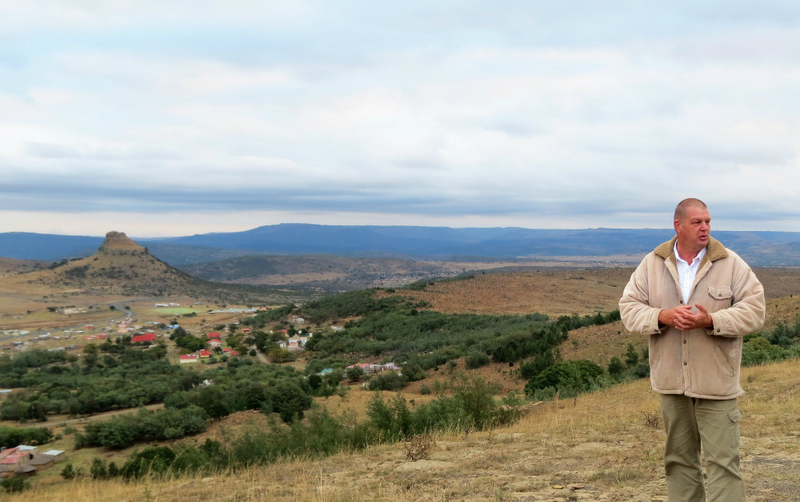 The shivers of the night before were nothing compared to the emotions I felt walking on the Isandlwana Battlefield. I see a pile of white stones. Dalton tells us that this pile is not just the memorial to one death, but many – an unmarked grave. I look up, and see many more such piles. The extent of this horror, and the futility of war a reality. There are memorials, the names representing the nameless. There is a hush about us. I consider the loss, not just to British and Zulu life, but to humanity as a whole. Why is war such an integral part of the human psyche? 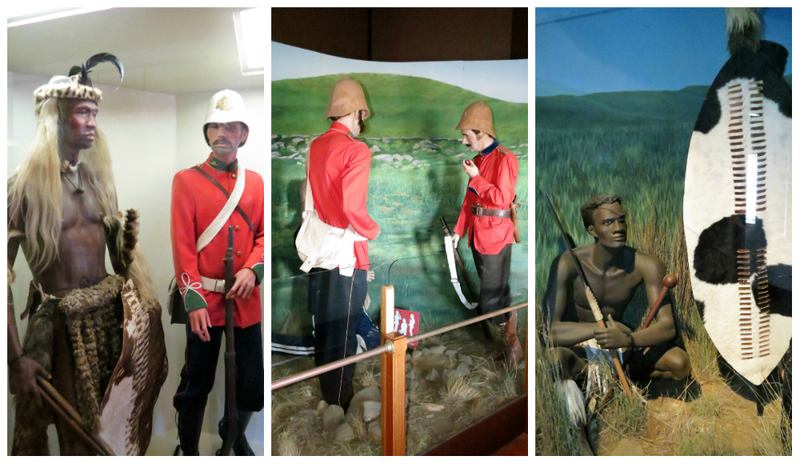 The Battle of Isandlwana was the first major confrontation between Brit and Zulu. It began on the 22 January 1879, at around midday. On a day when the moon eclipsed the sun, the ‘day of the dead moon’. The British soldiers were no doubt weary, and hot – their red uniforms designed for the cooler climes of the northern Hemisphere. This was to be the Zulu Nation’s greatest victory. Of the 1,412 British soldiers, only 55 survived. The Zulu army are thought to have suffered the loss of around 1,000 men. In the late afternoon of that very same day, the second battle of that historic day commenced. Fresh from their victory, a group of around 4,000 Zulu soldiers advanced on the mission station and trading post at Rorke’s Drift. 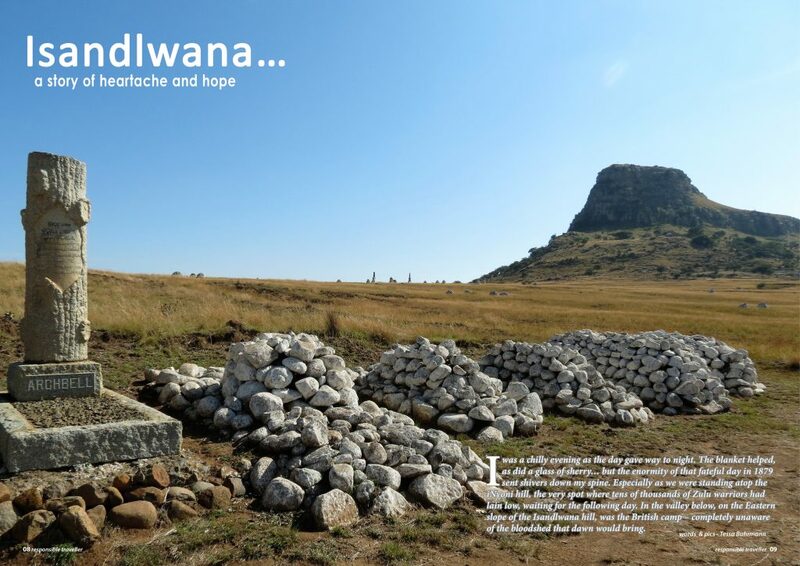 Alerted by two surviving soldiers from Isandlwana, the small garrison of about 150 soldiers set about fortifying their position. The defence began at about 4:30 pm, where wave after wave of Zulu warriors stormed the garrison. The British amazingly survived the onslaught, losing only 16 men. After the battle 351 Zulu bodies were counted. At both Isandlwana and Rorkes Drift one gets to remember the lost from both sides. Sadly the memorials to the Zulu’s who lost their lives is a fairly recent addition. 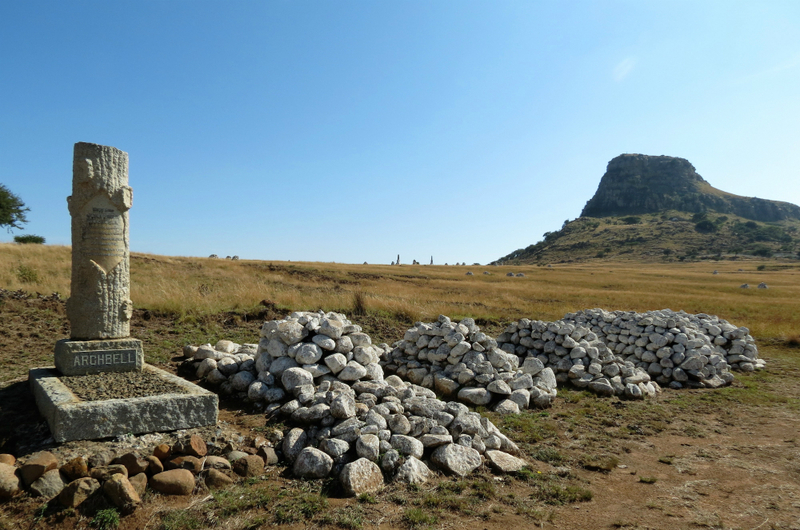 We surveyed the memorial to the fallen Zulu warriors at Isandlwana Hill. Dalton explains that the impressive brass structure is that of a traditional Zulu warrior’s necklace, and that the tree planted alongside is that of the Buffalo thorn – a tree with historic and cultural significance. A branch of the tree, with the Zulu name umLahlabantu meaning “that which buries the Chief”, is used to retrieve the spirit of a deceased person from where he died. In the distance under the shadow of the Isandlwana hill is a group of Zulu men paying tribute to family members that were lost in the battle – a fitting way to end our day on the Battlefields. Our visit was not just one of remembering the heartache of that fateful day, but one of celebrating hope. 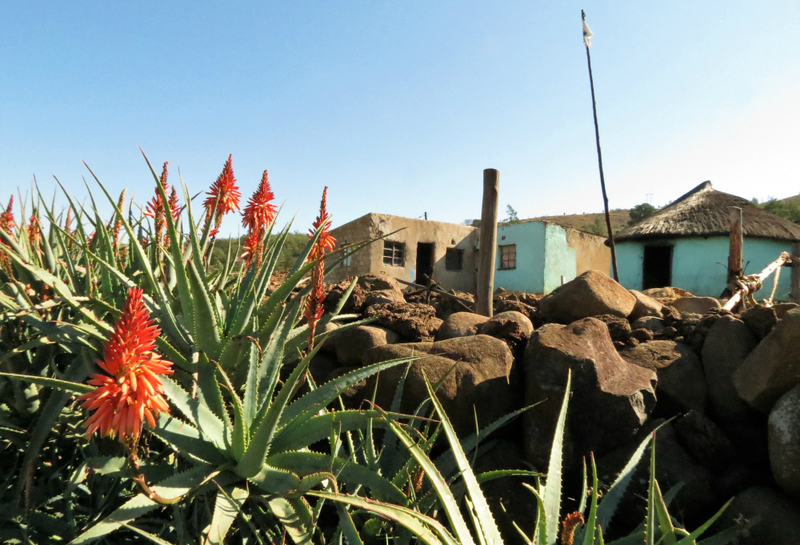 Of celebrating the brave actions of two unlikely American women who set about creating a lodge in rural KwaZulu-Natal. 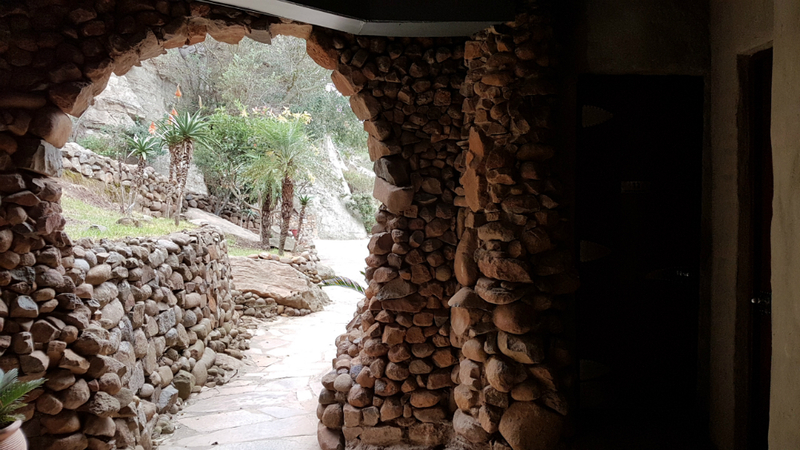 Two women who met on an aeroplane in 1996, and decided to build an architecturally and environmentally sound lodge high on the iNyoni rockface. A few technicalities and a simple handshake with the Inkosi of the Mangwe Buthanani Tribe created a partnership that has brought employment to the local community and revenue to the tribal trust for use in building schools, clinics and enhancing the life of villagers. 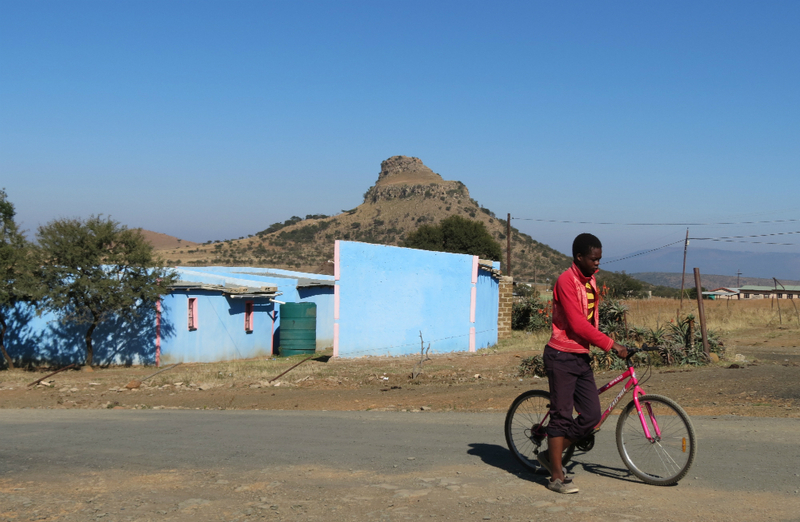 In addition to this Isandlwana Lodge works closely with rural development agency Africa!Ignite on building opportunities for people (predominantly women and youth) in the village. This is done by helping them to: establish viable enterprises to earn a fair income, acquire knowledge and skills, protect their rights, and to tell their amazing stories. This partnership has also resulted in the creation of the WOWZULU! 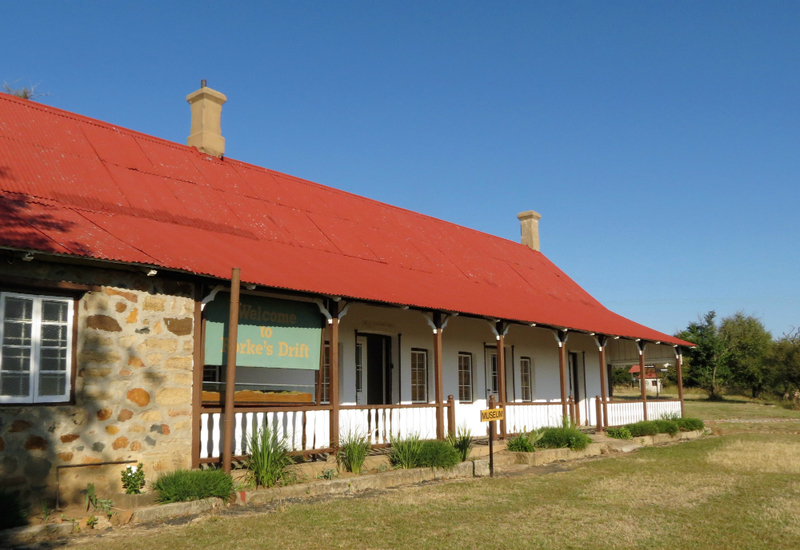 Marketplace at Isandlwana Museum. Crafters are provided enterprise development skills in the form of capacity building, product development and access to market. 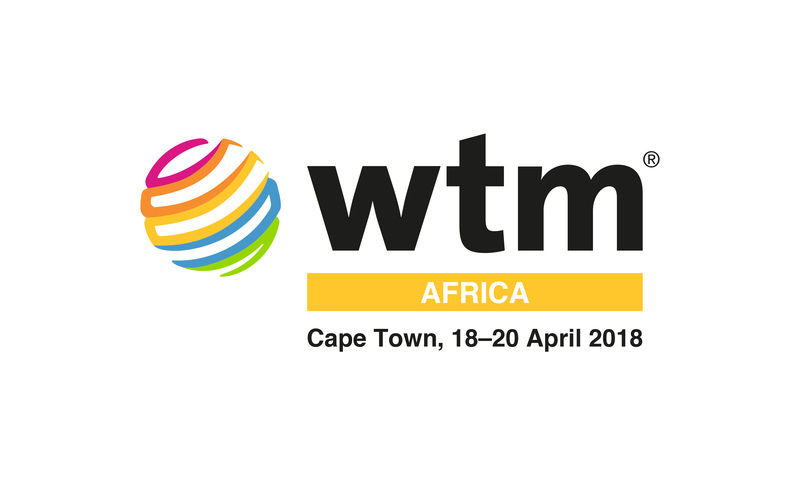 Guests can buy locally made crafts and listen with rapt attention to story-teller Mcebisi Mthembu, a local youth trained in the art of performance storytelling. 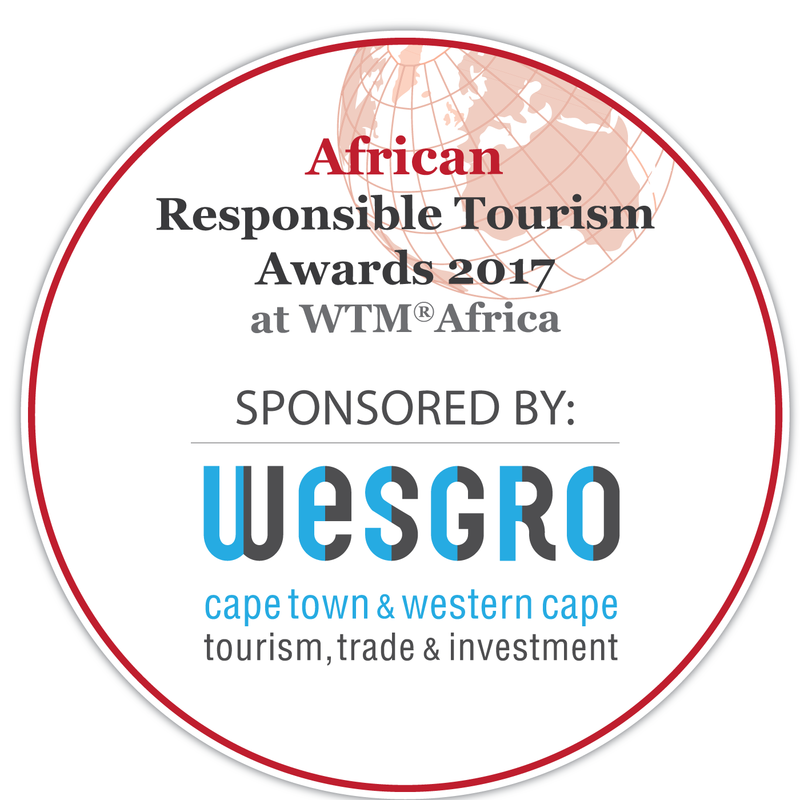 Guests are able to contribute to the ‘Adopt-a-Child’ programme, where they get to sponsor the annual school fees and uniforms of a needy child from Isandlwana Primary School. The recipient is chosen in consultation with the school and local Tribal Council, with emphasis on the most needy in the community. Contributions to aid the provision of infrastructure and equipment for the poor rural schools is also welcome. 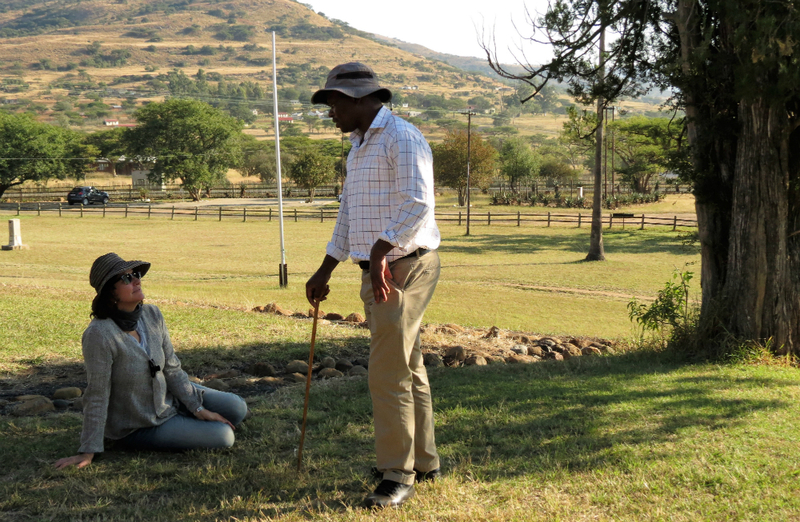 The village walk tour offered by the Lodge provides guests an insight into rural life. 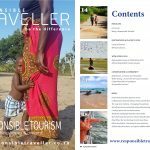 It is led by a local person, and includes activities that are taking place at the time, a visit to an uMuzi (family home), a local school – where the kids will delight in performing a song and dance routine that has been handed down to them by their parents and grandparents. 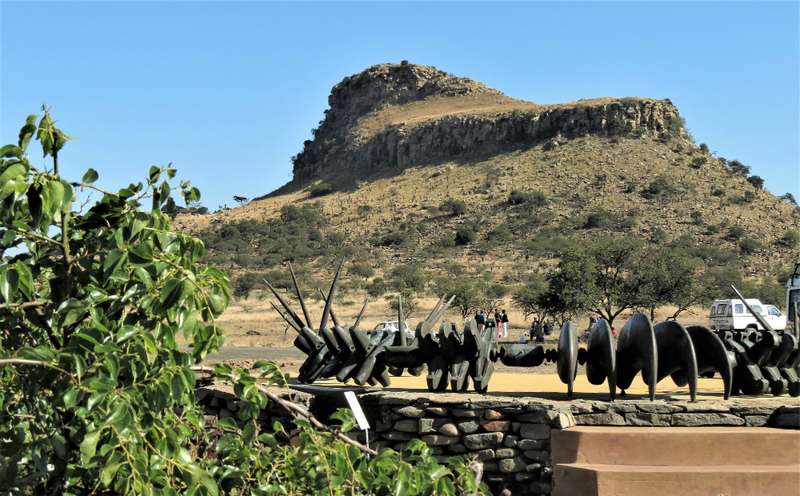 Visits include the local Sangoma (diviner), Inyanga (herbal doctor) and the local St Vincent Church, built to commemorate the Battle of Isandlwana. 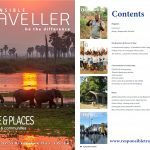 Revenue from these walks pays the local guide and is given to the village establishments who hosted the tour. 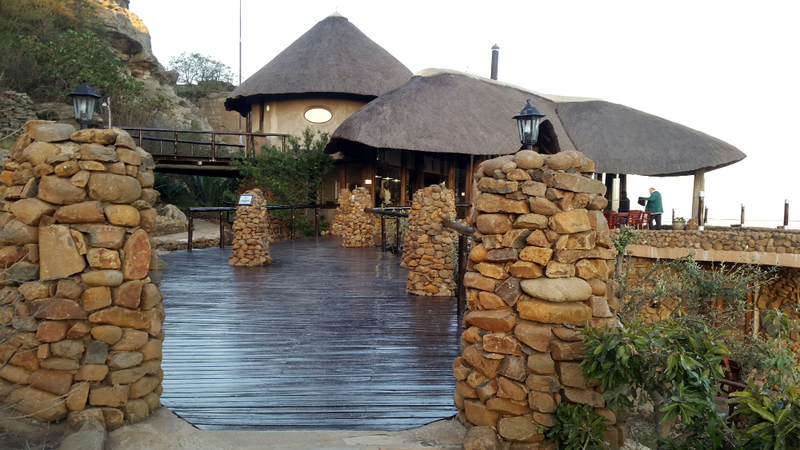 Back at the shield-shaped lodge, with its thatch roof and local rock walls, I cannot help but notice the heavy wooden columns supporting the roof. These heavy columns were once part of the old West Street Pier in Durban… each one now named after a Zulu commander or significant person in the chain of command during the Anglo-Zulu War. I smile at the irony…Durban has in the past been referred to as ‘the last British outpost’.